Expats Area - TIM Vastgoed - particulier O.G. 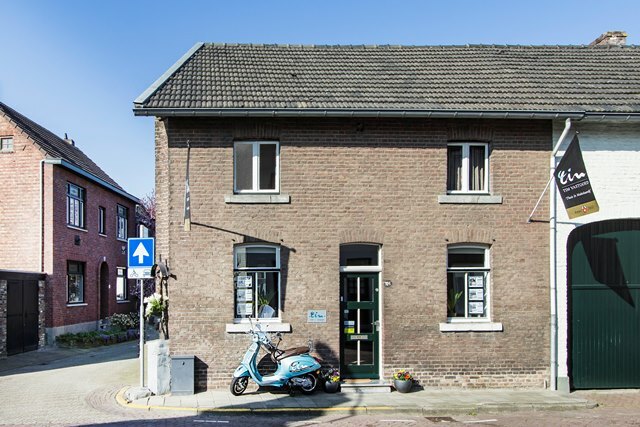 Are you looking for accommodation in the Maastricht region? Finding the right accommodation in the Maastricht region has been one of our specialties for many years now. We currently know all available homes on the local market. We are able to offer you a large range of beautiful houses and apartments on various locations in and around Maastricht. These locations offer a range of facilities to suit your needs. We are market leaders in purchasing property for expats. We guide our international clients through the complexities of buying or renting a home. We also assist you in finding your way in a new city. We inform our clients about mortgages, neighborhoods, schools, health care, shopping, restaurants, sports clubs and any other aspects you might be interested in. The Team in Makelaardij (translated: the Real Estate Team) will make appointments with the selling or lending agent on your behalf. During the appointments we will give you all the necessary advice regarding the construction as well as the current permits etc. After you made your final choice, we will take care of all the negotiations, the contract and the check-in. Our Team in Makelaardij has friendly, experienced and English-speaking employees. We have no registration costs and a free listing presentation is available at our office. Please contact us and let our experience be your advantage!